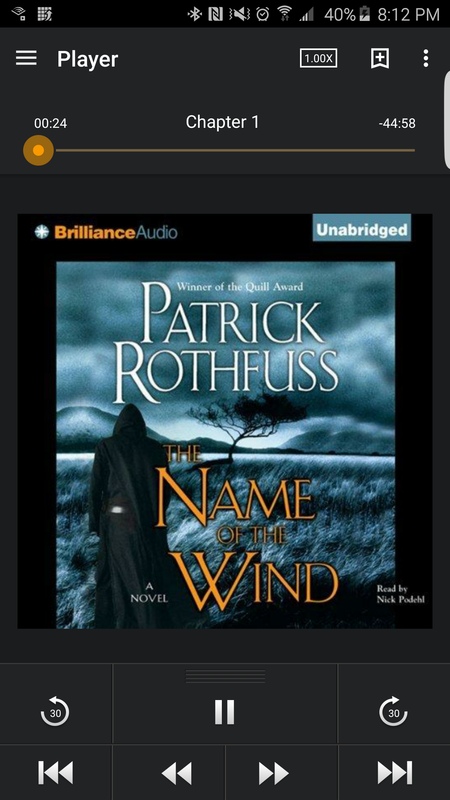 I figured I’d pick this as my audio book for the month since I already a couple of physical and ebooks on my March TBR. Have any of you read this or listened to it? Let me know what you thought. Happy reading ya’ll!!!! !